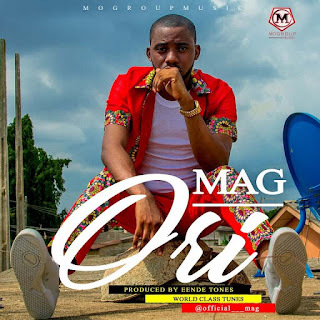 ​​​You already anticipated Mag coming through with "Ori" and as promised, it's here and you didn't have to wait forever. This is coming shortly after the simultaneous release and success of his previous street hit "Faaji Lano". The Endeetones produced Club banger is stacked with lyrical contents on a wavy positive vibe. Enjoy the potential Hit and hit the Mo'Group Music Frontman "Mag" on Twitter and Instagram.